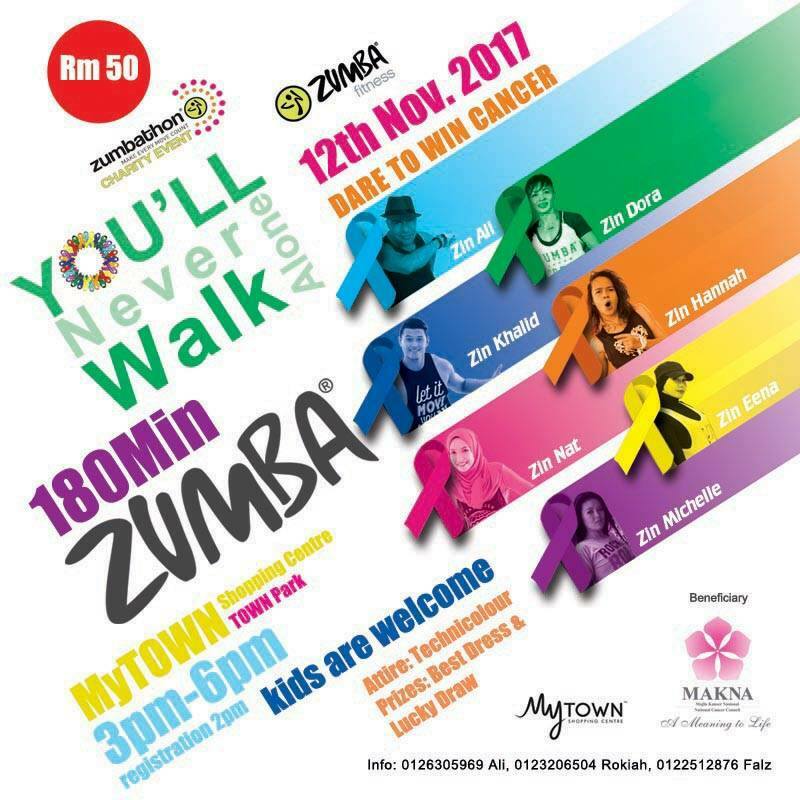 One of our very own Jungle Babes organised a Zumbathon charity event at MyTown Shopping Center in support of those fighting the battle against cancer. 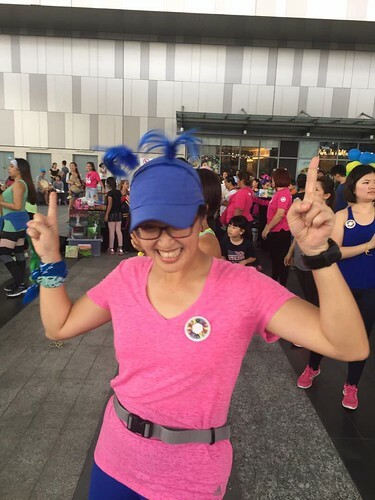 …busting a move even when some of us didn’t have a single dancing bone in our bodies. Sometimes I think that all we can do is give ourselves permission to be silly and laugh and we will feel better for it. 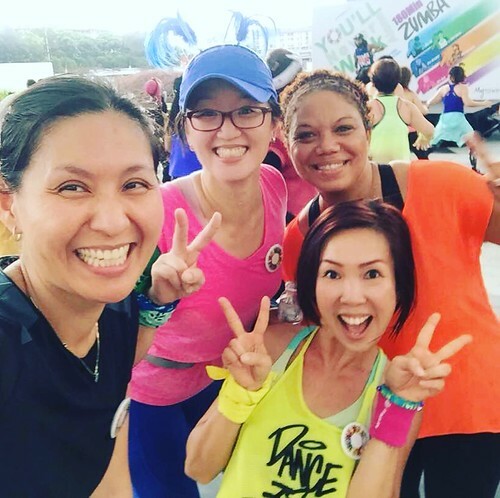 I must confess that I don’t know how anyone gets through 180 minutes of Zumba. By 30 minutes, I was utterly exhausted. I was so delirious from fatigue at 60 minutes that I didn’t even know what I was doing any more. But guess what I discovered? 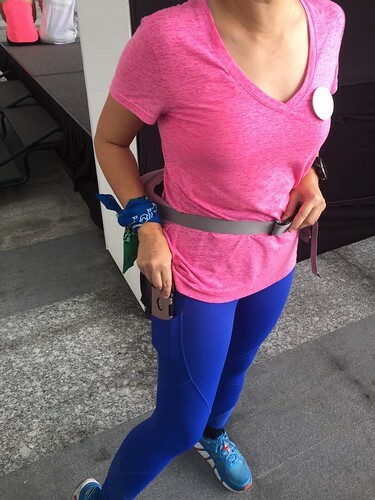 These pockets in my leggings for my phone! I can’t believe I’ve had these leggings for over a year and didn’t know that this was a pocket! Sights and Sounds: Adventures at SuperPark! The Benefits of Pokemon Go?